Three-quarters of flying insects in nature reserves across Germany have vanished in 25 years, with serious implications for all life on Earth, scientists say. Story here. 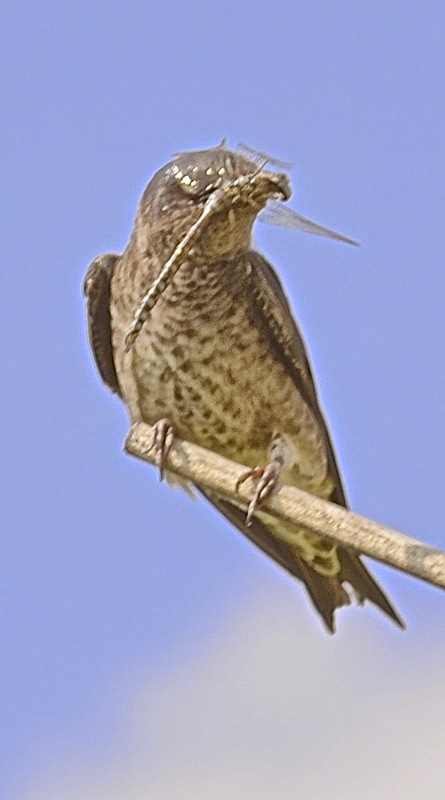 A purple martin with a dragonfly.